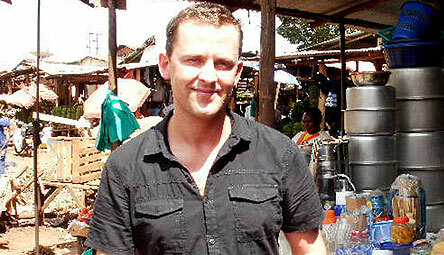 Scott Mills’ documentary World’s Worst Place To Be Gay is certainly an eye-opener for coddled Americans like ourselves. The investigation into the rampant homophobia facing the LGBT community in Uganda originally aired in the UK on BBC, but thanks to the magic of the internet, we’re bringing it to you in four parts on YouTube. Pour yourself a glass of wine, pull your loved one close, and please watch this documentary in full. Join Mills, a gay man himself, as he leaves the acceptance of London behind, and departs for Uganda – the country proposing subjecting homosexuals to the death penalty, and the place where gay rights activist David Kato was murdered. It’s not all Gaga videos and tongue-in-cheek criticism of the church here at UB. Please join us for this incredibly moving documentary. Enjoy.